Having suitable and sufficient skills, knowledge, talent and experience among the members of IBTE to ensure the institution keep abreast with the current trends and national needs. This is to assure successful implementation of assigned tasks that meets the expectation and requirements of the stakeholders. Establishing and enriching a harmonious partnership with the relevant stakeholders through mutual understanding and effective communication. This is to enhance strong relationships and to collaborate in achieving the institution’s vision and mission. A strong work ethic encompassing trustworthiness, honesty, transparent and accountability align with the concept of MIB. Being responsible and accountable in every actions action by demonstrating respect and professionalism to create the positive image of the institution. Ability and skills to develop new ideas and create things, re-engineer things and ideas, responsive to the current trends. A way forward, keeping abreast with changes. It includes to foster creative thinking of an individual, develop different ways of thinking, and to be dynamic thinkers among the teaching staff and students. 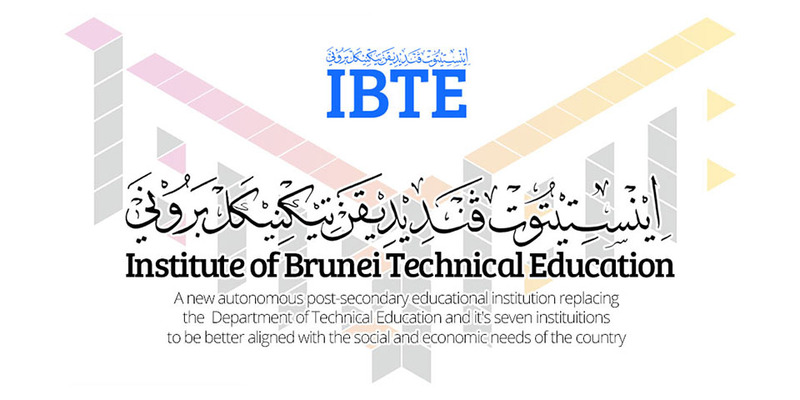 A core value for IBTE to translate its vision, mission and core values into action by working together effectively and efficiently as one community. It is the integration of individual with different specialized background and expertise working together to create a synergy for sustainability. Persistently finding better ways of doing things and deliver the highest quality of service to the stakeholders. Will not be complacent with the existing accomplishments, but will rather commit to seek to continuous improvement.